Kick start your career with our graduate trainee programme which will provide you with an exciting, holistic experience of working in a fast-paced, dynamic industry. 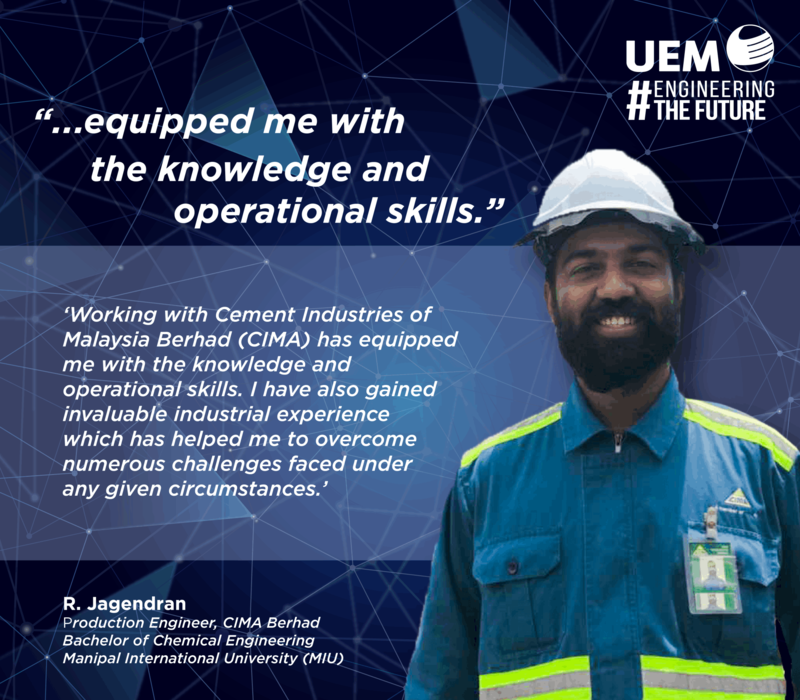 UEM Graduate Trainee Programme offers candidates with on the job experience and an opportunity to work alongside experienced professionals. Candidates will receive training contracts, inclusive of allowances and benefits.